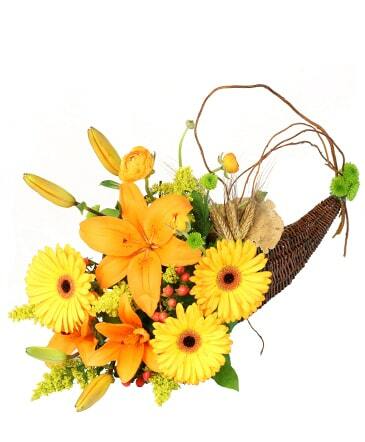 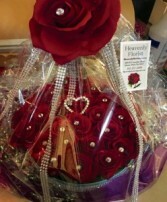 Let your special someone feel that star-quality with our Hollywood Style Rose Box. 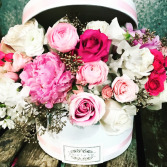 This glamorous arranged box of roses, sends the perfect message of love to that someone who shines just like the diamond they are. 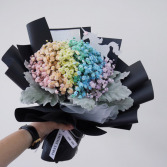 Tinted baby’s breath for that fun and sweet sentiment.